Today, we welcome June Foster. 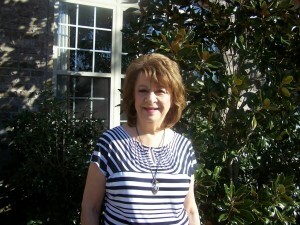 June Foster is a retired teacher with a BA in Education and a MA in counseling. June has written four novels for Desert Breeze Publishing. The Bellewood Series, Give Us This Day – February 1, 2012, As We Forgive – September 1, 2012, and Deliver Us – April 1, 2013, and Hometown Fourth of July – July 1, 2012. June’s book, Ryan’s Father, will be available from WhiteFire Publishing January 2014. For All Eternity, Red and the Wolf, and Misty Hollow, God willing, will be published in the near future. 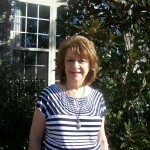 June loves to write stories about characters who overcome the issues in their lives by the power of God and His Word. 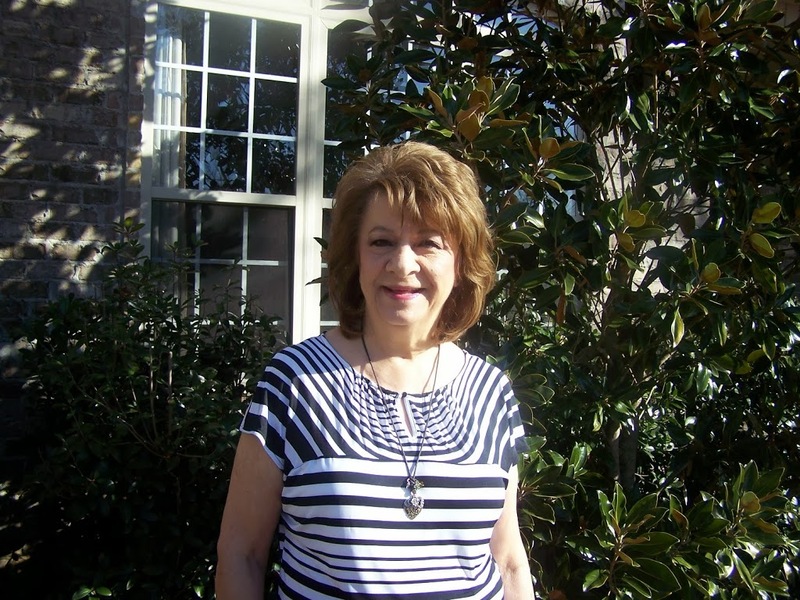 June uses her training in counseling and her Christian beliefs in creating characters who find freedom to live godly lives. What Does it Mean When I say I’m a Christian? Being a Christian means I carry the name of my Savior, Jesus Christ, who’s birth we celebrate this month. But what did He save me from? An eternity without Him. Being a Christian doesn’t mean following a set of rules or rituals. It doesn’t entail having to do a certain number of good deeds or say a given number of prayers. It doesn’t mean I have to go to church on certain days and contribute a specified amount of money. Doing good deeds, saying prayers and giving of one’s money is great, but that doesn’t make me a Christian. You see, I’m a sinner who can’t please God in my own strength. I’ll always come up short no matter how hard I try. I deserve punishment for the wrong I’ve done. But Jesus took the punishment that I deserved when He died on a cross two thousand years ago. He invites me to acknowledge Him as Savior and Lord over my life. If I reach out and receive this free gift, I can be assured I’ll spend all eternity in His presence. It would be as if you got caught speeding and went to the courthouse to pay your fine. The judge tells you that the fine has already been paid. You’re free to go. That’s a picture of what Jesus did for us. Paid the fine and asked nothing in return. Are you a Christian? If not, I invite you to accept God’s free gift of His son Jesus Christ. Thanks for visiting with us, June. Don’t forget to comment for a chance to win books. Click here for more information. Ginger, Thank you for allowing me to share on your beautiful blog today. I hope you and your family have a Merry Christmas.